I’m using the last of the rhubarb in Grandma’s Strawberry-Rhubarb Pie recipe from the Food Network. Give me a recipe and I’ll find a way to tweak it. I made this two weeks ago, and it was sickening sweet. This time, I’ll use all rhubarb and decrease the sugar from 1.5 cups to a half cup. Pucker up! No more complaining that you can’t pull traffic to your blog. Choose from 177 marketing ideas submitted from 59 experts, including me. 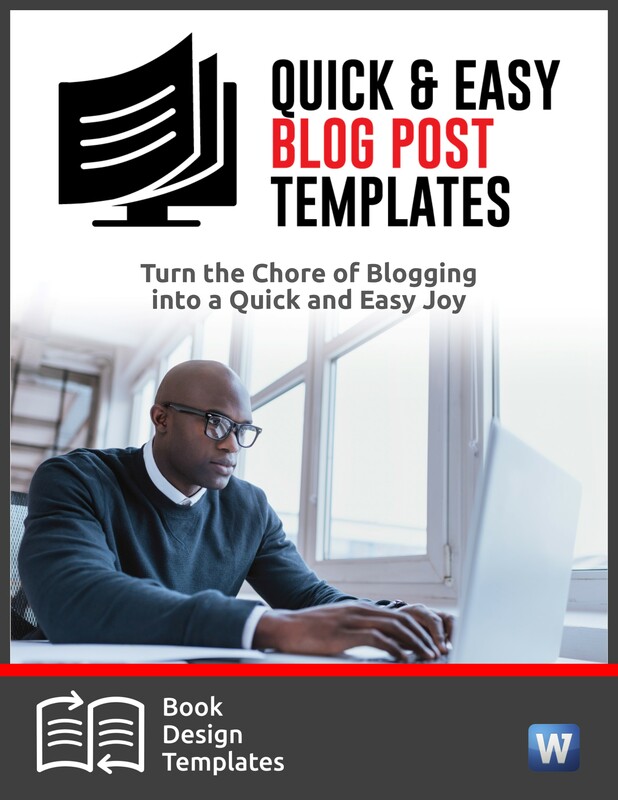 This list, known as curated content, was compiled two years ago, and I’m sharing the link again because so many bloggers find it difficult to attract readers and turn them into blog subscribers. Collect email addresses at your blog. 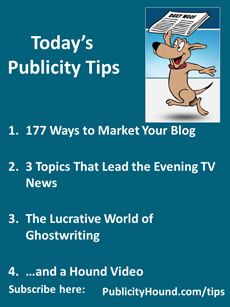 To do: Read the entire list in the article “75 Experts Reveal The 3 Best Blog Marketing Tips.” I promoted my appearance on this list to my own blog readers and used Canva.com to write a headline on top of the lemonade stand photo for sharing on social media. See how I did it here. Can you guess the top three topics your local TV station chooses to lead their evening newscasts? I’ll bet you immediately thought of crime because “if it bleeds, it leads.” That’s an easy one. One is public affairs, which includes local and national news stories. You might be surprised to learn the third one is the weather. I’m not referring to the daily weather report from the meteorologist. I mean weather stories in which reporters interview people on how they’re coping with heatwaves, snowstorms, cold snaps, fog, droughts, hurricanes, humidity, and flooding. When I worked as a reporter, I disliked writing about the weather because it was such a hassle finding people to interview. That’s why Publicity Hounds let their local TV stations know how the weather affects them simply by calling the station’s newsroom and offering to appear on camera. To do: Learn more about the types of news anchors that TV stations are hiring in Amber Healy’s article “Does your local news anchor look like you?” Then grab my special report on “How to Tie Your Product, Service, Cause or Issue to the Weather.” It’s half price, along with all my other special reports, until midnight Monday night. Get a discount of $123.50 when you buy the entire bundle of 52 reports and use the coupon code WEATHER at checkout, a steal. See the entire list here. If you love to write, and you’re looking for a profitable side gig you can learn now so you have enough money to retire, consider ghostwriting. A beginning ghostwriter can earn $35,000 per book and comfortably handle three books a year. That’s a total of $105,000 your first year. Experienced ghostwriters can pull in from $50,000 to $150,000 per project. Do the math. Don’t kid yourself. Even if you publish your own best-selling books, learning how to ghostwrite is hard work. But if you stick with it, you can retire fat and happy. Or become a ghostwriter when you retire from your current job and, if you wish, accept only one project a year. Two years ago, I offered a free webinar with ghostwriter with Claudia Suzanne, who teaches the Ghostwriting Professional Designation Program, the first (and still only) soup-to-nuts ghostwriter-training course in the world. 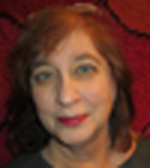 She will teach the course through California State University Long Beach, starting June 20. 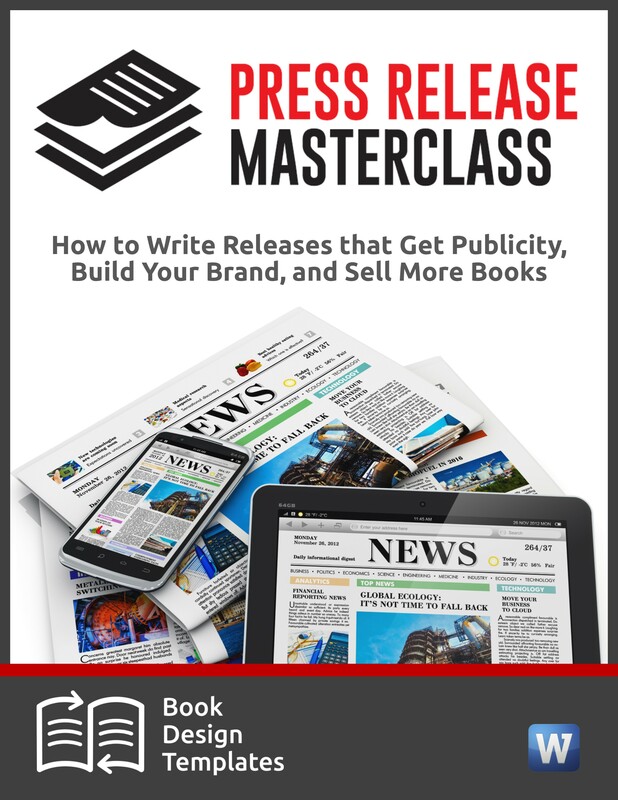 Nine Publicity Hounds took the course two years ago and they raved about it. We’re offering free training again from 4 to 5:30 p.m. Eastern Time on Thursday, June 14. 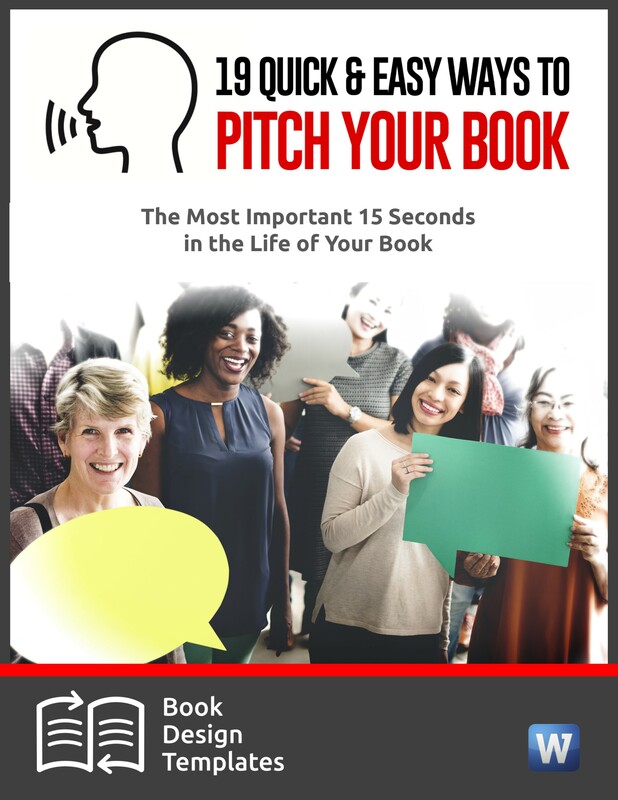 Even if you’re not sure if ghostwriting is for you, and you’re happy as an author, join us for the call. 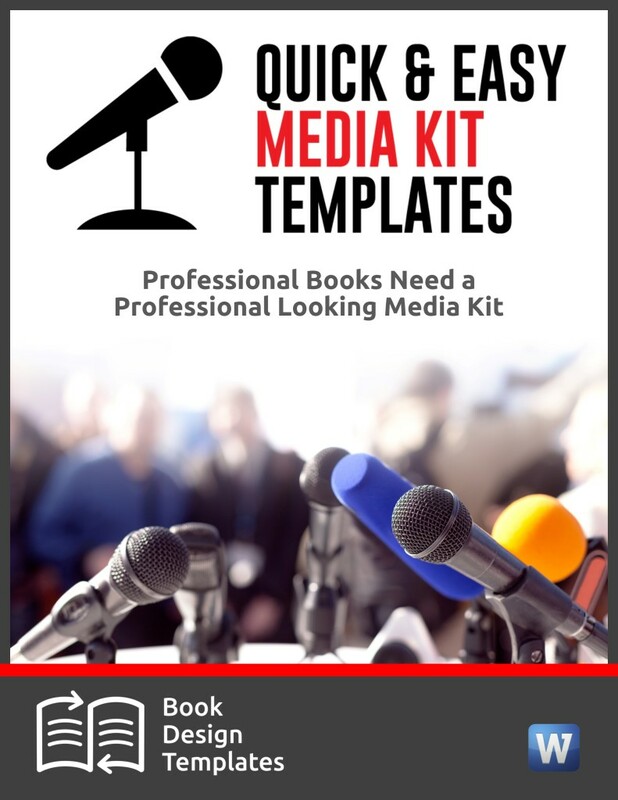 You’ll learn about trends in the publishing industry, the 13 things you must have to be successful, 9 reasons ghostwriters are in demand, 5 things you need to ghostwrite nonfiction & memoirs, the 6 biggest challenges for fiction, success stories, and your earnings potential. Yes, we will be promoting the Cal State course and we’ll provide full details. To do: Register for the free training on “Ghostwriting: How to Learn It, Do It & Retire Happy 2018 Update.” We’re leaving lots of time for your questions. 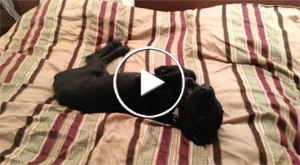 Meet Thor, the Great Dane puppy that refuses to get up at the crack of dawn. Thanks to Publicity Hound Susie Galvez of Richmond, Va., for this one.